Mikóháza is located in Hungary, in the north-eastern part of Borsod-Abaúj-Zemplén County, 10 km far from Sátoraljaújhely, near the border of Slovakia. The first written sources about the foundation of the village might be dated in 1236, so the settlement celebrated its 770th anniversary in 2006. The village is surrounded by more than five-hundred-metre-high hills in the south-westerly direction and it is crossed by the brook “Bózsva”, which supplied four water-mills with enough water during the last centuries. 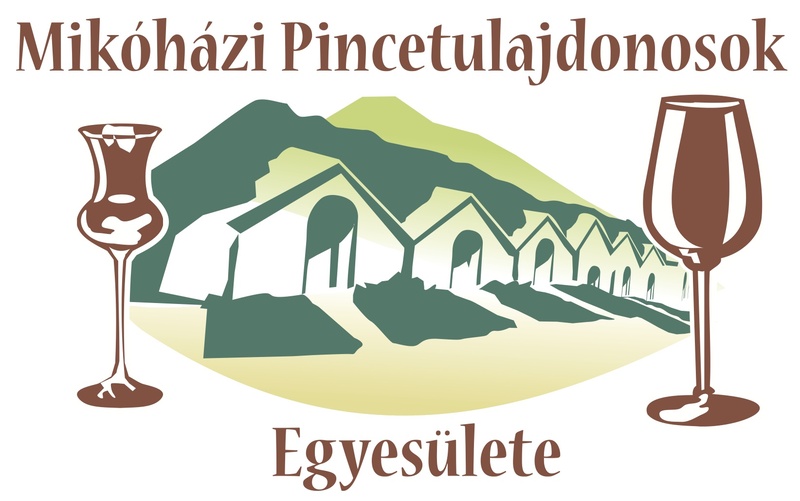 Mikóháza has become a village matched with the European standards. 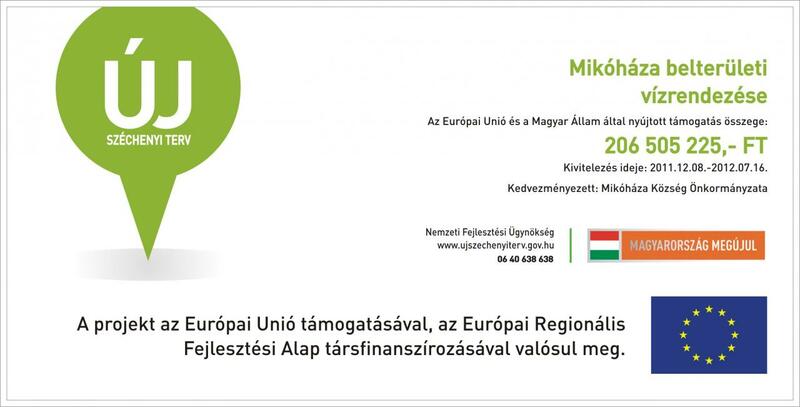 It provides modern infrastructure, a kindergarten, a primary school, a health care centre and community centre not only for the local inhabitants but also for the people from the neighbour villages like Alsóregmec, Felsőregmec és Vílyvitány. Mikóháza has become a popular tourist attraction with its wonderful location, beautiful sights and fresh air. The untouched forests around the village provide great facilities for trips and recreation for the local people and the visitors, too. A viewpoint also can be found not too far from the village, on the top of the “Fekete” hill (577 m). The visitors of this place can be impressed by the marvellous sight of the Zemplén and the several villages and towns on the both sides of the border. The lovely old houses, the neat parks and private gardens make Mikóháza a village, which keeping its own traditions has become a prosperous modern community.